It is a form of performance tape that gives support to muscles and joints while allowing the body and muscles to move without restricted movement. It is an efficient method to relax overuse injuries, stimulate weak muscles, and reduce pain and swelling. 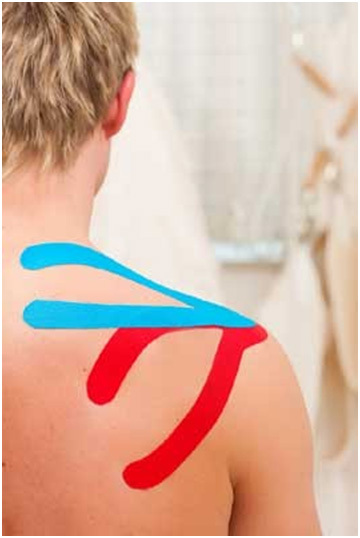 At Pro Health Chiropractic we use kinesio tape for a variety of conditions, in order to enhance rehabilitation, performance and training. It is used to alleviate pain from headaches to plantar fasciitis and almost everything in between.